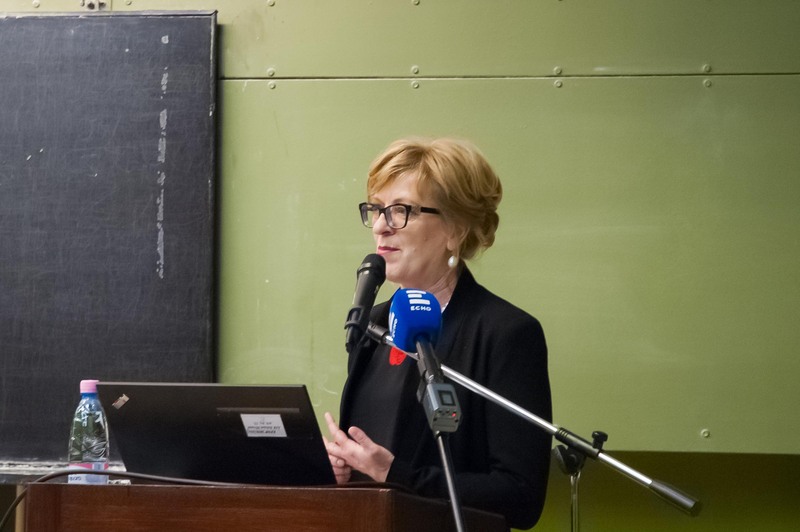 Only the court system that does not retreat to an ivory tower but dare to take on the social role and even the cultural mission that the third branch of power has to fulfill in a state under the rule of law, can succeed - said dr. Tünde Handó at the Centenary Conference organised for the 100th anniversary of the moving of the Eperjes Evangelical Academy to Miskolc. 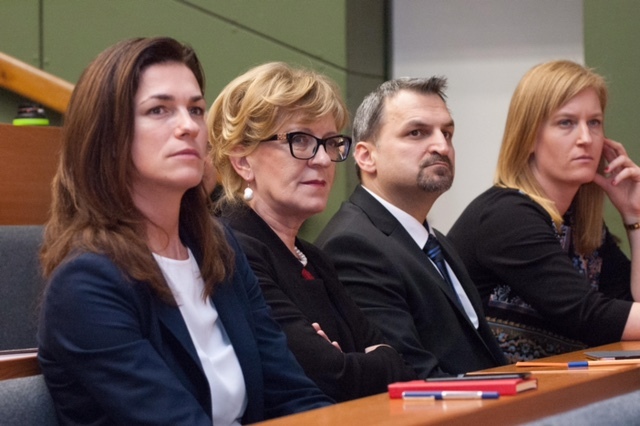 At the event on 25 January 2019, the President of the National Office for the Judiciary (NOJ) spoke about the responsibility, independence and the social role of judges to the audience. She emphasized that during the history Hungarian lawyers recognized properly the effectiveness of tradition-based development. – Despite of its role in reforms, lawyers have a conservative position, and this is especially true for the courts. However, the courts need to reach the 21th century by keeping the ethos of the 19th century – said the president of the NOJ. - Many times history delayed, detoured but at least slowed down the essential development of Hungarian law. The story of the Eperjes Law Academy shows this well, she added, referring to the fact that the Evangelical Academy was forced to move to Miskolc because the borders of the historic Hungary was shortened, and that it was a symbol that it was closed in 1949 doue to a statute of a ministry. The law school was reopened in the county seat of Borsod only in 1981.